Disney’s Zootopia will be in theaters across the country on March 4, 2016. BUT, I have a very special event to invite you to the following day. On Saturday, March 5th, Disney’s Zootopia will be showing at 11:30am in Dolby Cinema at AMC Prime at the AMC Newpark 12 theater in Newark, CA and I would like to give two of you a family four-pack of tickets to see the film with me! Not only can you win four movie tickets but you’ll have the best movie viewing experience ever in this new, innovative theater! 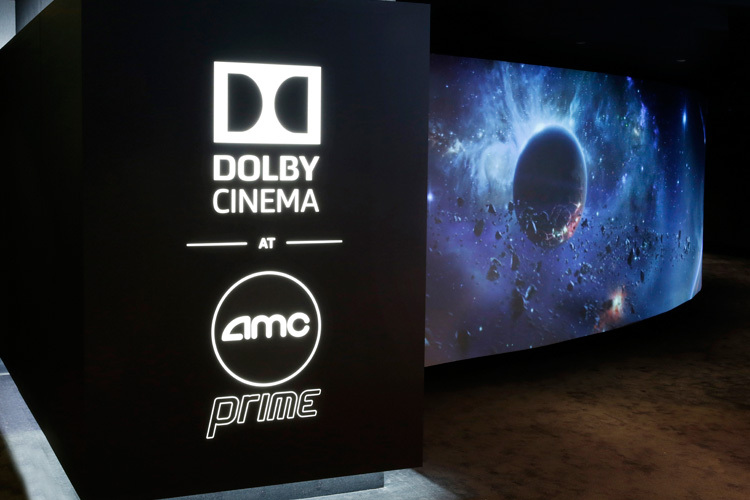 What makes Dolby Cinema at AMC Prime so special? Just look at this!!! 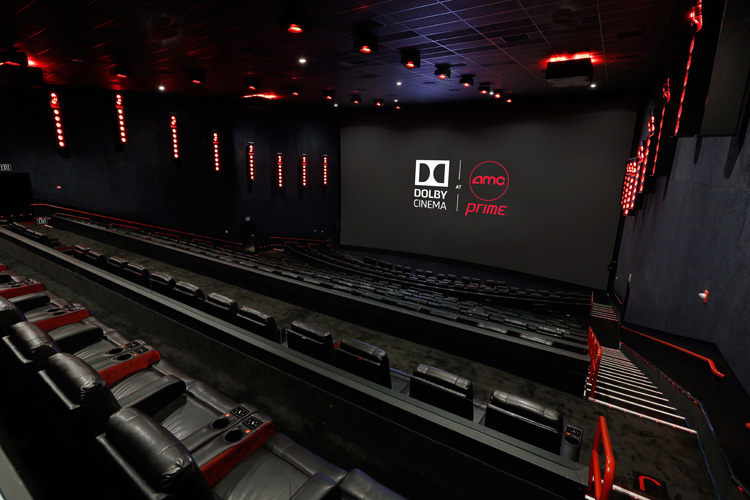 This theater actually features power reclining seats that respond to the action on screen, Dolby Vision laser projection system for eye-popping visuals, and Dolby Atmos sound that will fully immerse your senses in the feature film. How awesome is that?! Who wouldn’t want to kick up their feet for a couple of hours and enjoy the the newest feature from Disney Animation Studios?! Plus, you won’t only be watching Zootopia, but you’ll actually feel like part of the action — and, boy, does this movie have a ton of action! I was able to see an early release but the theater we went to (not this one) had a terrible screen with scuffs and scratches on it. It was such a bummer because we loved the movie. I can’t wait to watch Zootopia again but at this Dolby Cinema at AMC Prime with my family! Also, it’s going to be a blast enjoying it with your company (don’t worry, we don’t have to sit together though 😛 ). What do you have to do to enter? Just enter below and I’ll be choosing a winner by Friday morning. You MUST be able to attend the 11:30am showing at Dolby Cinema at AMC Prime in AMC Newpark 12 (400 Newpark Mall) in Newark, CA on March 5, 2016. I will hand your tickets to you at the theater or leave them for you at will call depending on when you arrive to pick them up. We’ll coordinate how to meet up when you win 🙂 Tickets will NOT be mailed and are ONLY good for use for this special showing in Newark, CA. Other local bloggers are running the same giveaway so you have more chances to win if you enter each! Disney’s Zootopia will only be playing at Dolby Cinema at AMC Prime locations during the opening week so make sure to get your family tickets ASAP. Check below to see which location is closest to you! I am receiving complimentary movie tickets and compensation to host this giveaway. I am totally and genuinely excited to check out the movie at this theater though. All opinions are my own. I live like 5 miles from this theater and can’t wait to check it out!!! Yay! thank you!!! I can’t wait to experience this tomorrow! That theater looks AMAZING! Newark has needed a new movie theater for years but this one surpasses all expectations I had for it! I’d love to win to check the theater out and see Zootopia with the kiddo She’s been super interested in the movie previews for it. My little is so excited about this movie! We’ll be coming from the East Bay! I’ll be coming from San Mateo! I can’t wait to check out the movie with my husband and two kids! We would love to see the movie! My son is super excited whenever he sees the previews on TV. Me and the triplets, ready to go! !